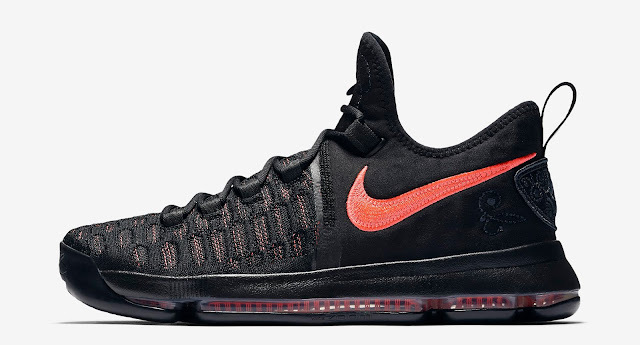 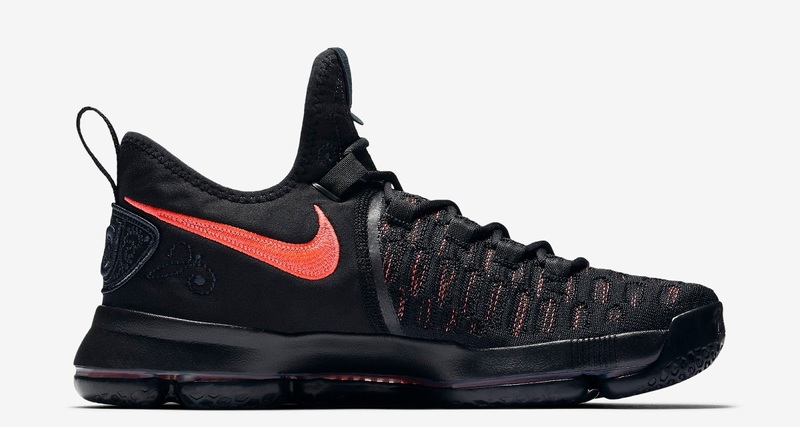 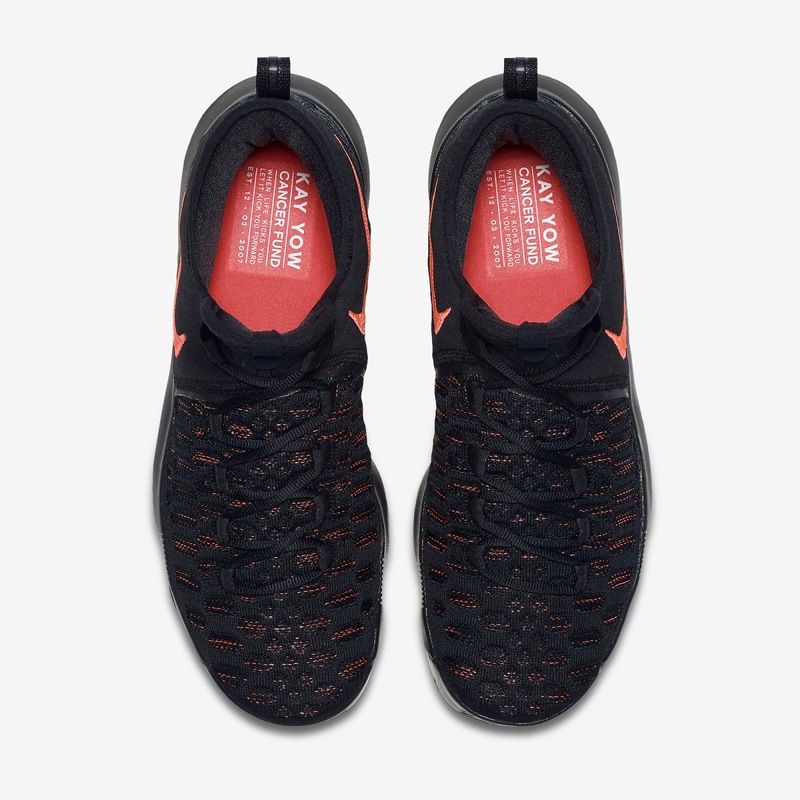 Known as the "Aunt Pearl" edition, this Nike Zoom KD 9 Premium comes in a black and hot punch colorway. 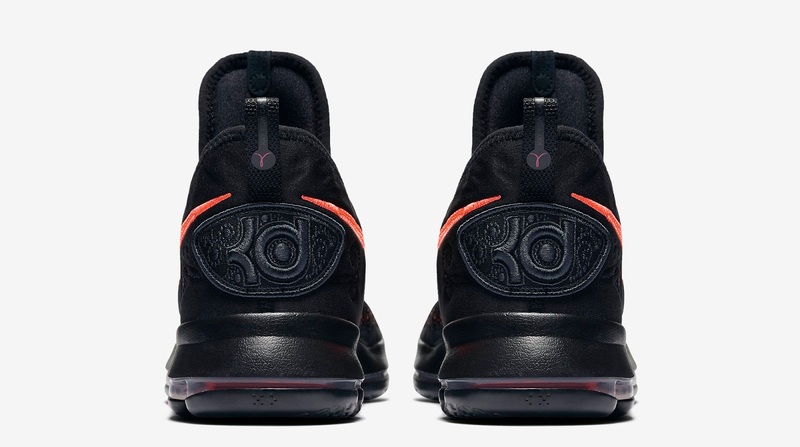 Made to raise Breast Cancer Awareness, they feature a black-based upper with hot punch accents, the Kay Yow logo and custom printed insoles. A limited release, look out for them at select Nike accounts worldwide on Saturday, January 28th, 2017. Retail is set at $150. 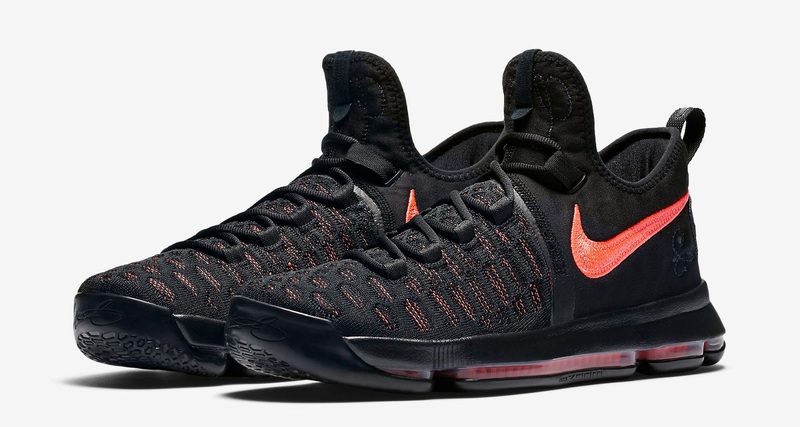 Enjoy the official images below of the "Aunt Pearl" Nike Zoom KD 9 Premium in black and hot punch. If you're interested in picking these up when they release, check in with your local spots to see if they will be receiving them. Those of you looking for a pair now can, grab them from eBay here.